Madhavi Kumara is pursuing her PhD in Molecular Sciences and Nanotechnology. She is one of our international students, and she is from Hyderabad, India. 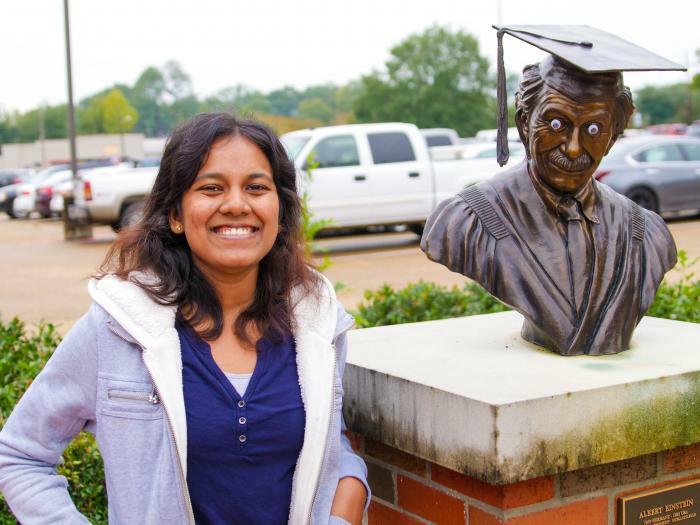 Madhavi shares her unique experience as an international student pursuing her PhD at Louisiana Tech, mentioning safety, activities, and her social life with friends and family.